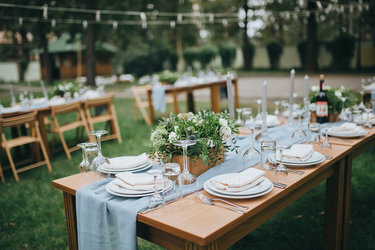 Welcome to Red Tag Best caterers we are the best catering service company in Tricity region (Chandigarh, Mohali, Panchkula) which excel its presence in Punjab,Himachal Pradesh, Haryana, Delhi also. We are into catering business for more than 10 years and has served in thousands of events. We provide our catering services for Corporate (meetings, seminars, Events), Wedding Events, College Events and Fests, Birthday Parties, Kitty Parties and various Other events. How We can help at Red Tag Caterer?